We are very pleased to invite you to the 20th Annual GPCR Retreat. The meeting will be held on the 26-28th of September at Chateau Bromont in one of the most picturesque valleys in Quebec's Eastern Townships. The GPCR Retreat meeting is an ideal place to learn about the latest and unpublished advances in the field of GPCR study and to interact with experts from across the world. It is also a great place for trainees to present their work and get valuable feedback. Registration and Abstract submission will start in March 2019. We encourage you to register early to take advantage of the reduced registration fees (before July 1st) and ensure your place at the meeting. 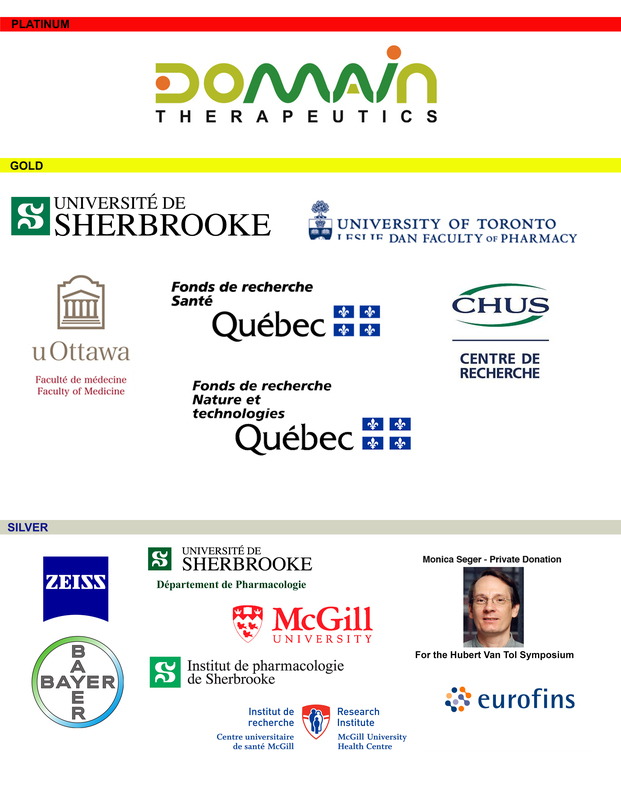 We look forward to welcoming you in Bromont for this historic GPCR retreat!